Binary options trading has gained a lot of popularity in recent years. Having the ability to trade the direction of underlying products in various time frames has brought in many more traders to try their hand at trading binary options. GBP/USD: US GDP vs. speech by Mark Carney? Forex trading and the Forex market offer many advantages. Unlike stock markets in stock exchanges and future exchanges the Forex market is open 24 hours. Forex Trading spans over three sessions including Tokyo, London, and New York offers Forex traders many trading opportunities. Since 2005 there has been one dominant Forex trading platform. That trading platform is MT4. Currently over 70% of the retail Forex market is traded on the MT4 trading platform. Hundreds of Forex brokers and banks have integrated the platform into their trading systems to accommodate the public demand for MT4. Last week the pair USD/CAD managed to go up to the local highs of 1.1190; however following the release of Canadian and American macro-statistics, the USD/CAD rate slightly dropped. As it became known consumer price index of Canada rose by 0.3% in January, while sales in the secondary housing market in the USA amounted to 4.62 million, which is 0.25 million less than previous value. Core Liquidity Markets Pty Ltd, an Australia-based Forex, Metals, CFDs and Binary Options Financial Services Firm, has announced integration with WebMoney. WebMoney is the premier global settlement system and environment for online business activities, and was established in 1998. 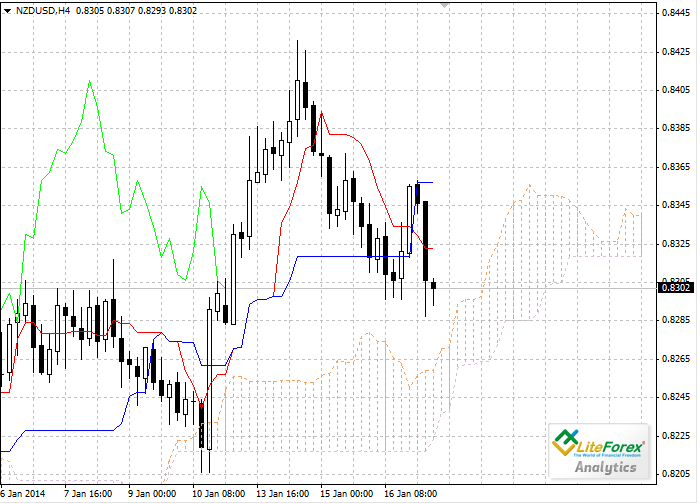 When one begins to trade the Forex market there are many decisions that need to be made. If works Trader will need to decide on what strategy he wants to implement what platform he wants to use and most important of all which Forex broker to choose. There are many types of Forex brokers out there and in many different jurisdictions. Let’s look at the four-hour chart. Tenkan-sen line is above Kijun-sen, the lines are getting closer. Chinkou Span line is above the price chart; current cloud is ascending. After a long rise the pair is being corrected. Tenkan-sen (21.33) and Kijun-sen (21.66) lines have become support and resistance levels respectively.